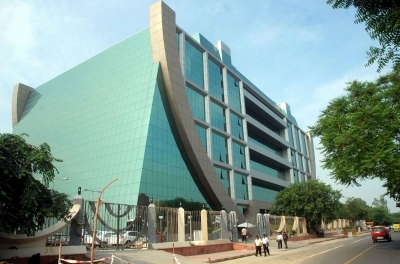 New Delhi July 12 (IANS) The CBI on Thursday told the Delhi High Court that despite various attempts including "digital footprinting " it has not found any evidence in the missing Jawaharlal Nehru University (JNU) student Najeeb Ahmed s case. The Central Bureau of Investigation (CBI) counsel told a bench of Justice S. Muralidhar and Justice I.S. Mehta that the agency have analysed Digital Footprinting technology for tracking the geo-location data of various people but could not find any lead in the case. The court has been hearing a habeas corpus plea filed by Fatima Nafees Ahmed s mother that her son be produced by police and the Delhi government before the court. Ahmed 27 an MSc First Year student went missing on October 15 2016 after a fight allegedly with the members of Akhil Bharatiya Vidyarthi Parishad. But the Rashtriya Swayamsevak Sangh-affiliated student body has denied any involvement. The CBI also told the court that the forensic lab in Hyderabad could not examine three phones as two of them were broken and one pattern lock could not be unlocked. The counsel of Ahmed s mother countered the CBI s submission and said that pattern lock can easily be unlocked by investing Rs 50 in general mobile repair shop and said that it is cannot be accepted that people can reach the moon but cannot break a pattern lock of a mobile phone.